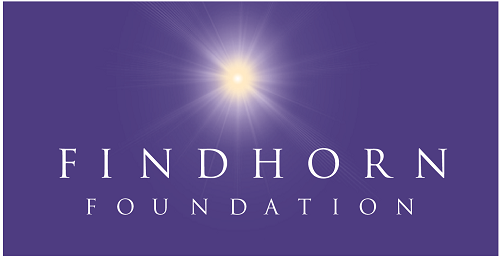 The Findhorn Foundation, an internationally renowned centre for spiritual development in northern Scotland, is inviting applications for a key leadership role. Internally, we call it our Finance Steward as the role has tremendous scope to further the Foundation’s mission, its organisational capabilities and to make a difference in the world. This is a special opportunity for someone wanting new challenges within a spiritually oriented work environment. If you have the professional skills, are a good communicator, and strategist and wanting to further your personal development, then please read on. Reporting to the Lead Steward our Chief Executive, you will become a member of our leadership team. You will contribute fully to the development and delivery of the Foundation’s education strategy and initiatives. 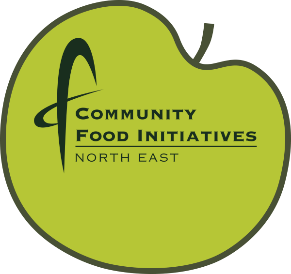 The role ensures the Foundation continues to deliver its mission with appropriate oversight and commitment to operate in a financially sustainable way, and is compliant with all relevant legislation. Finance responsibilities include development and maintenance of financial and management accounts, reporting processes, financial policies and procedures as well as monitoring financial performance. We anticipate appointing someone with a strong track record in the finance area, with significant experience in leadership, managing staff, relevant qualifications and ideally with knowledge of the charitable sector. They will also have the personal attributes and aptitude to apply their knowledge and experience in a way that is consistent with the Foundation’s spiritual principles. We need someone with commitment, willing to join our pioneering efforts and wanting to help bring new possibilities into the world. The post is an open-ended position and can be offered on a residential or non-residential basis at the Park Ecovillage, Findhorn.